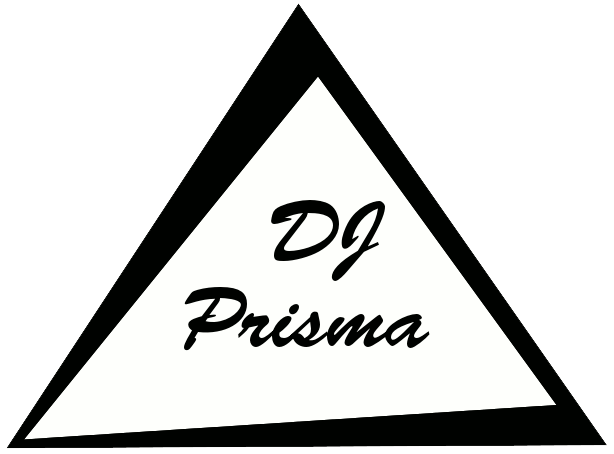 Ivan Heinzer, better known as Prisma, is a DJ and producer from Switzerland. 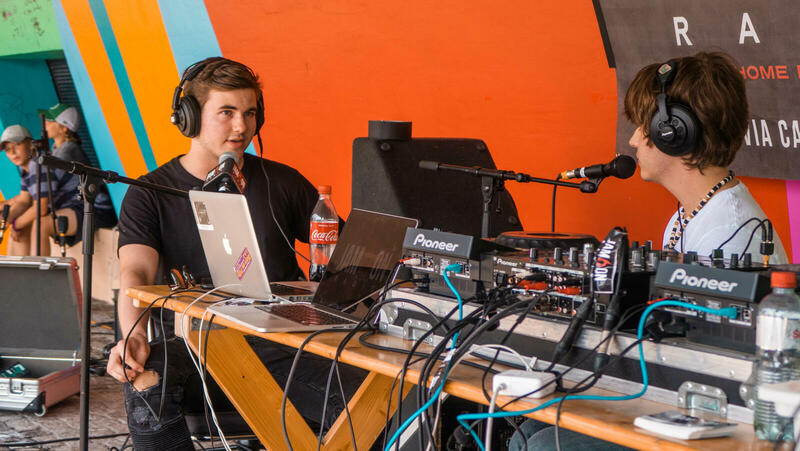 DJ Bvcket ist ein Newcomer DJ aus Zug. Der gebürtige Italiener kann neben Hip Hop auch mit Techno, EDM oder auch Deep House überzeugen! 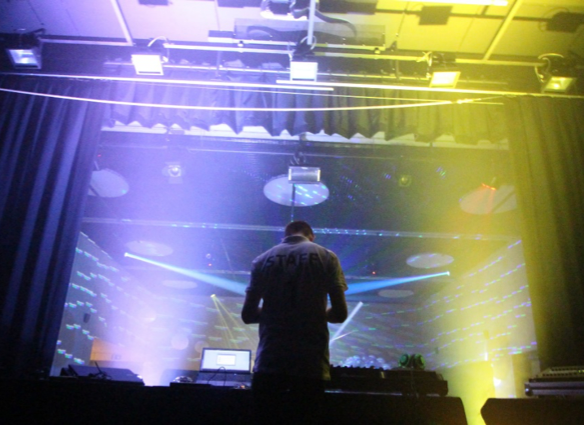 “Delivering quality Music and getting the crowd dancing"
Adriano Fabi, also known as Uncharged, is a Swiss DJ and Producer from the city of Zug.